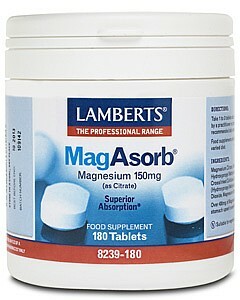 View cart “Solgar Magnesium with Vitamin B6 100 Tablets” has been added to your cart. 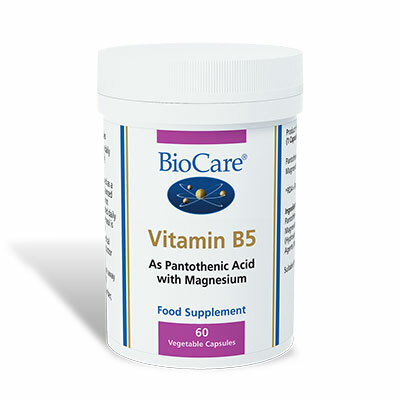 Superior Absorption Magnesium – essential for bone growth and proper functioning of nerves and muscles, especially those of the heart and lungs. The effects of magnesium insufficiency are wide-ranging and include the occurrence of muscle cramps, fatigue and many symptoms of premenstrual syndrome. A magnesium supplement is the ideal way to safeguard against a deficiency and bolster body stores, in a form which the body can easily absorb and utilise. Magnesium (as Citrate) 150mg Tableted with:Microcrystalline Cellulose, Hydroxypropyl Methylcellulose, Colour: Titanium Dioxide, Magnesium Silicate, Crosslinked Sodium Carboxymethylcellulose, Magnesium Stearate and Stearic Acid.